location to do business, you've come to the right place. 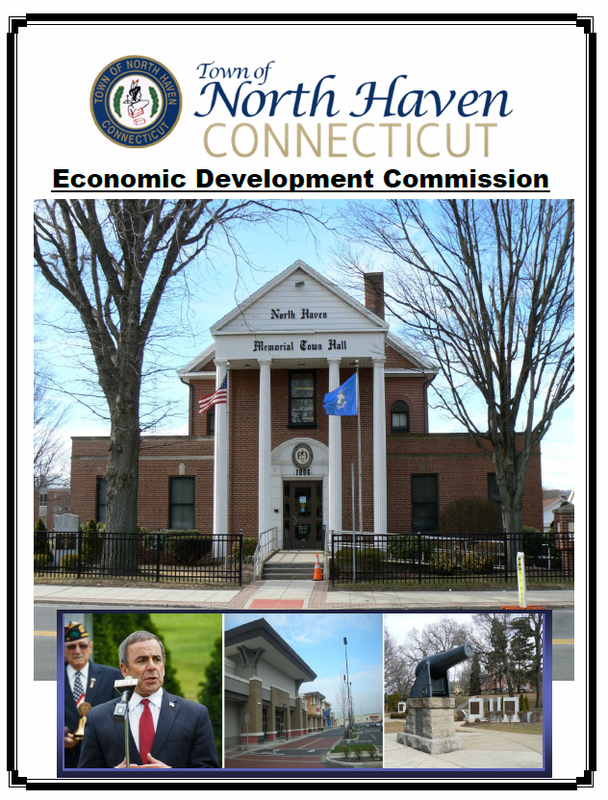 This site is designed to support site locators, developers and existing businesses find information related to doing business in North Haven. On this site you will find demographics, workforce data, and a database of available buildings and properties in North Haven. Our economic development team regularly supports business by providing location tours, filling data requests, and making introductions. If you are interested in opening a new business, moving your existing business or would like to be involved in the future development of North Haven, we would like to talk to you. 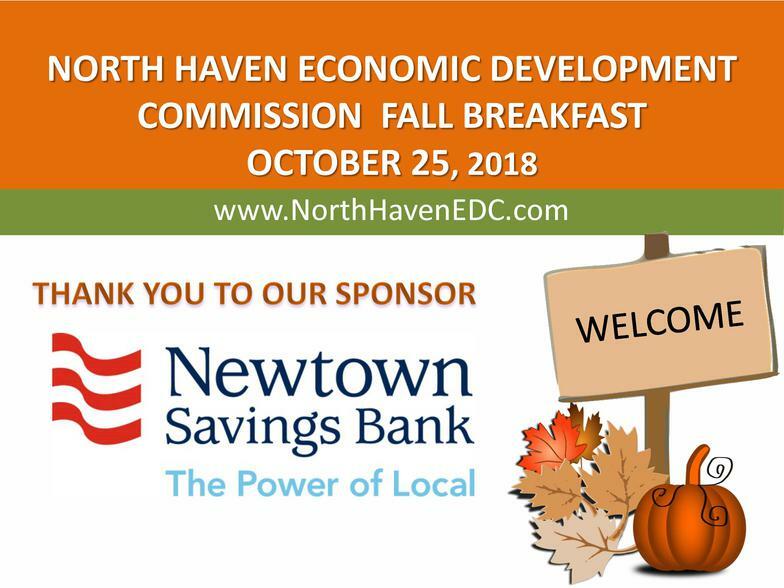 The North Haven Economic Development Commission held their fall breakfast on Thursday, October 25, 2018 at FANTASIA Banquet Facility on Washington Avenue. 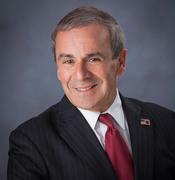 William P. Villano, President and CEO of Workforce Alliance provided a presentation on Connecticut's Competitive Future. 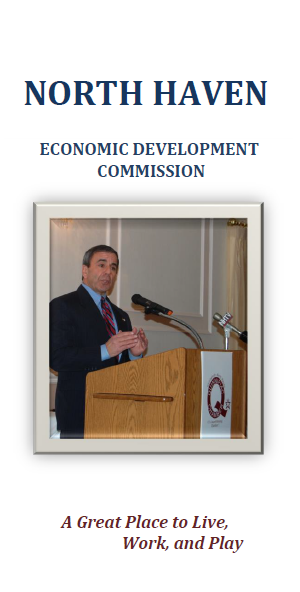 North Haven CEO, Michael J. Freda, provided an extensive review and update of economic development throughout the Town. Progress continues on new Amazon fulfillment center. Due to open in spring of 2019.